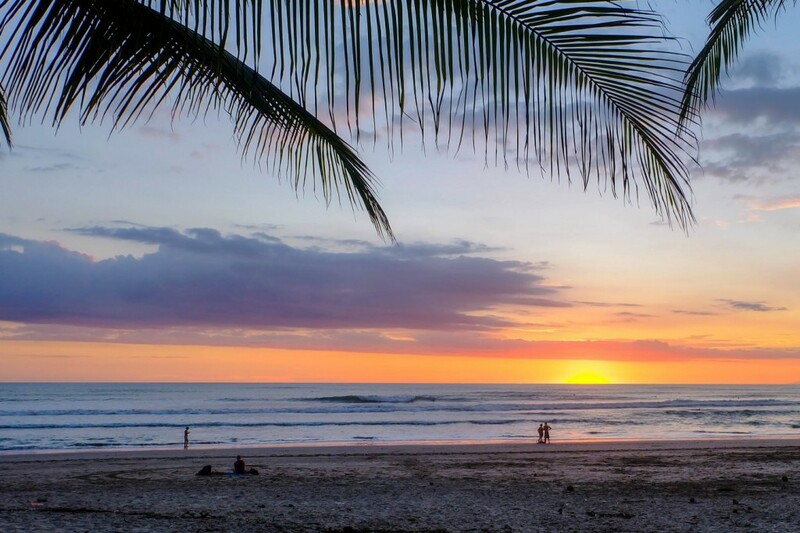 Hotel Ritmo Tropical: A Quiet Costa Rican Escape » Lavi was here. 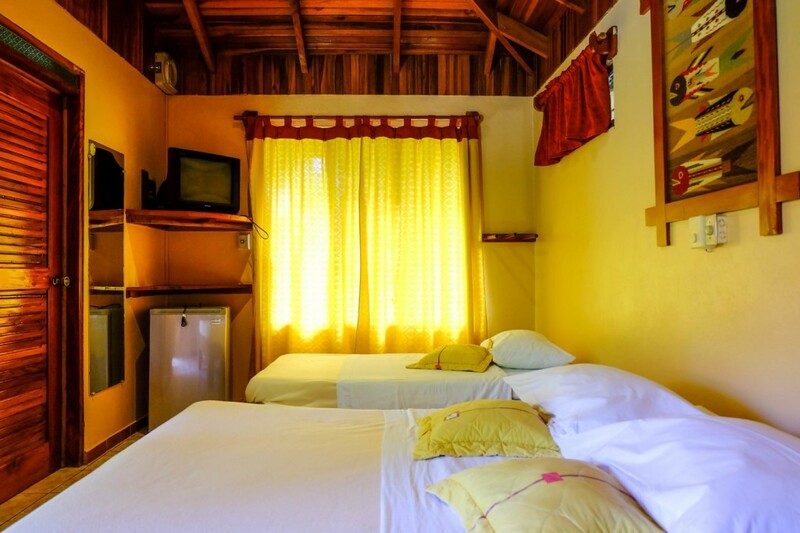 It’s no secret that staying in hostels can get old after a while. 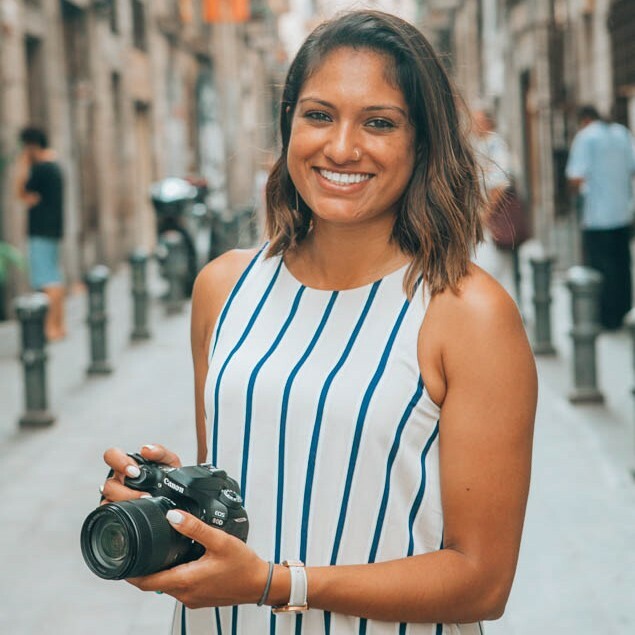 After spending a few nights in Montezuma on the Nicoya Peninsula, I wanted to experience something more relaxed and tranquilo when I visited Mal Pais. 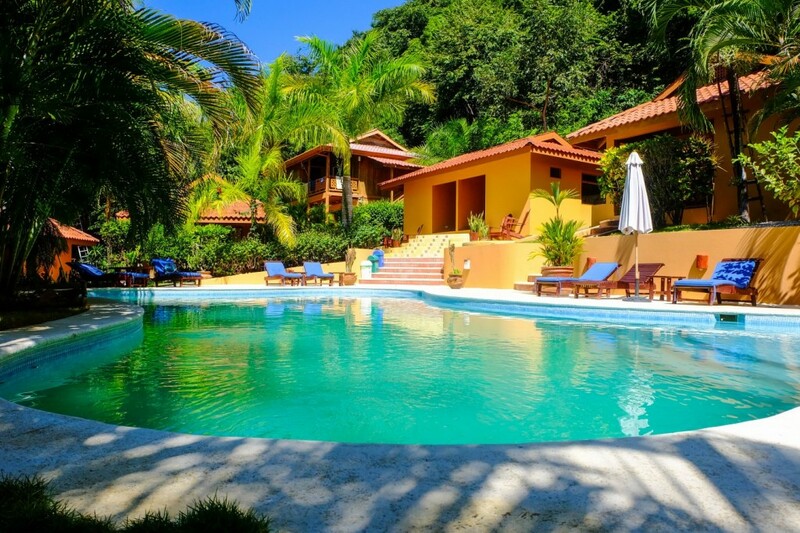 I didn’t have to look any further than Hotel Ritmo Tropical, its own oasis right between Mal Pais and Santa Teresa. 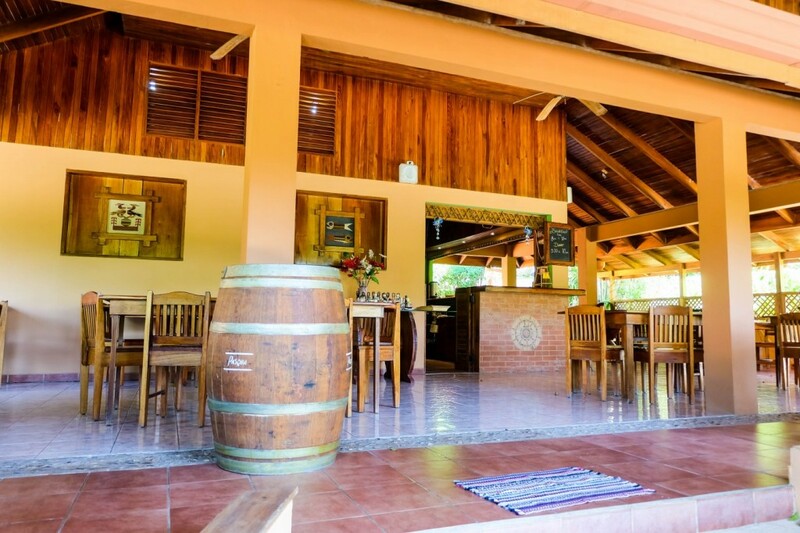 Owned by an Italian/Costa Rican family, Hotel Ritmo Tropical is situated in the perfect place to experience the best of both Mal Pais and Santa Teresa. 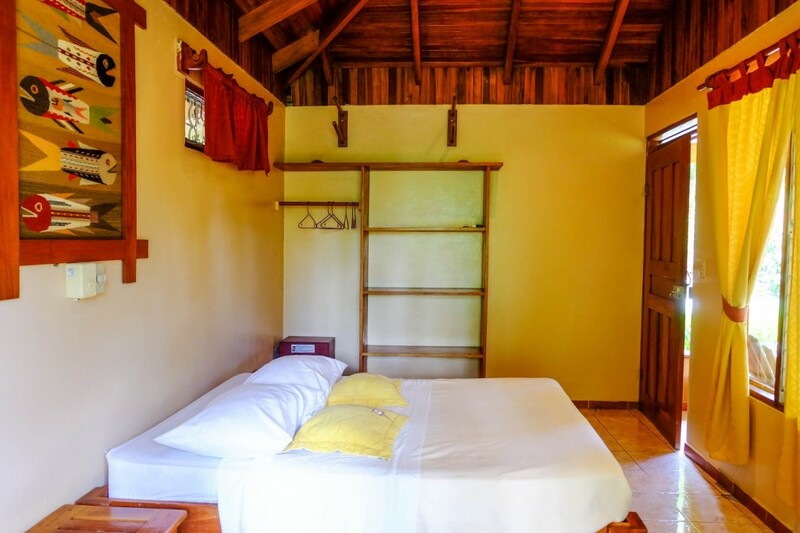 With seven bungalows, the hotel is small enough to have a quiet, relaxing atmosphere while you’re in Costa Rican paradise with many exciting and adventurous things to do. 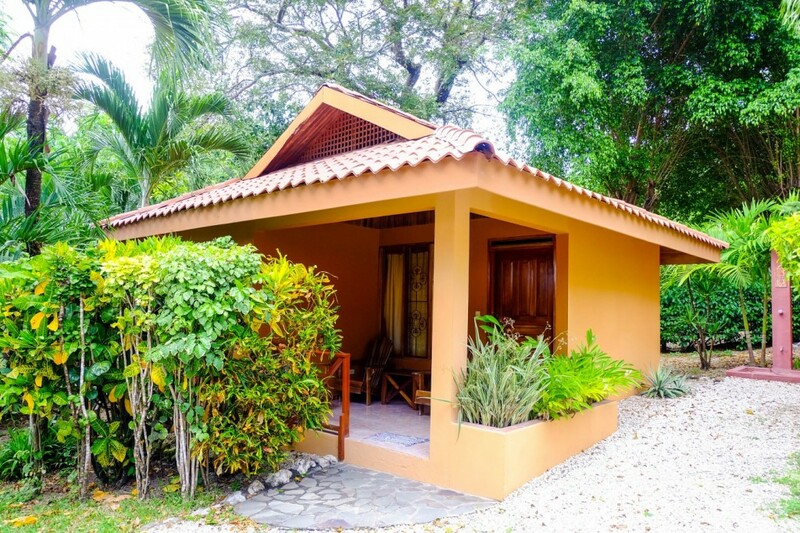 I loved my bungalow at Hotel Ritmo Tropical. Mostly because it was all mine! It was so nice to have my own space (with air conditioning, a television, and fridge!) to relax in and get a break from the heat outside. 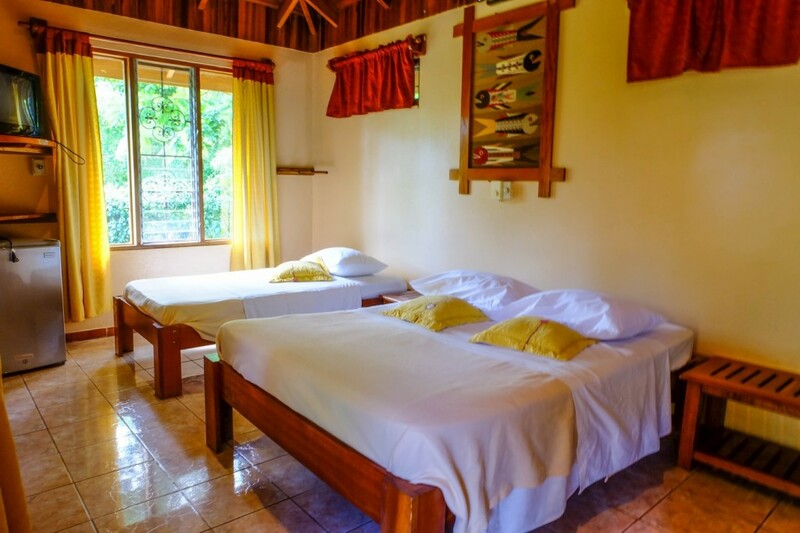 The design of the rooms made me feel like I was in a lodge; I loved the wooden ceilings, bed frames, tables, and shelves. These small touches make all the difference between a hotel room and a bungalow. Located between the bungalows is the beautiful pool that I could have spent all day lounging beside. Since the hotel isn’t too big, there’s no need to worry about too much noise or a crowded pool. 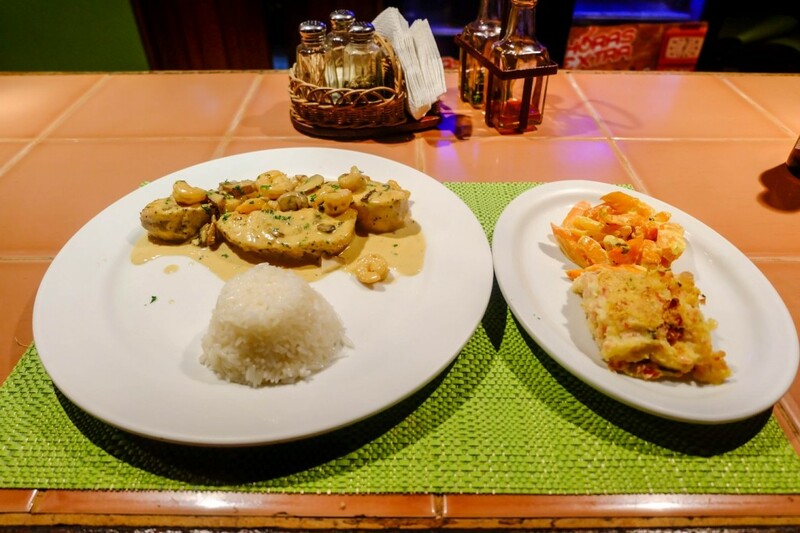 With the oversight of the Italian owner, the restaurant at Hotel Ritmo Tropical serves up amazing seafood and Italian dishes that would make anyone’s mouth water. While I ate my meal, a few locals even came in just to order meals for take away. The fact that they were willing to go to the hotel to order their food showed how good it really was. I ate an incredible fish dish that was better than anything else I ate in Costa Rica. The best part? The fish was caught earlier that day in Mal Pais. From pizza to pasta, the menu doesn’t disappoint and there’s something for everyone to enjoy. I couldn’t decide what I wanted and was very happy with the fish recommendation! While the hotel is small, the owners appeal to all types of guests. They are building a yoga studio and also are renovating their spa. Both of those amenities alone are enough to bring me back to Mal Pais and this hotel. The hotel’s proximity to Playa Carmen is one of its biggest draws. It was very easy to walk down the road to the main town and to the beach, where you can go surfing, swimming, or get some sun. Playa Carmen is one of the more beautiful beaches in the area and has a few restaurants and bars nearby. 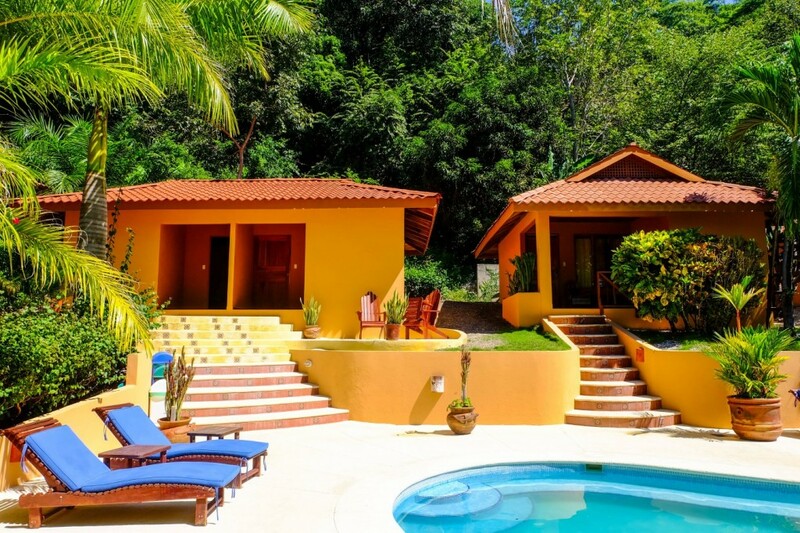 My stay at Hotel Ritmo Tropical was great because the family was incredibly nice and kind. Jonathan, the hotel manager and son of the owners was so friendly and helpful, providing tips about the area and even giving me a tour of Mal Pais and Santa Teresa. 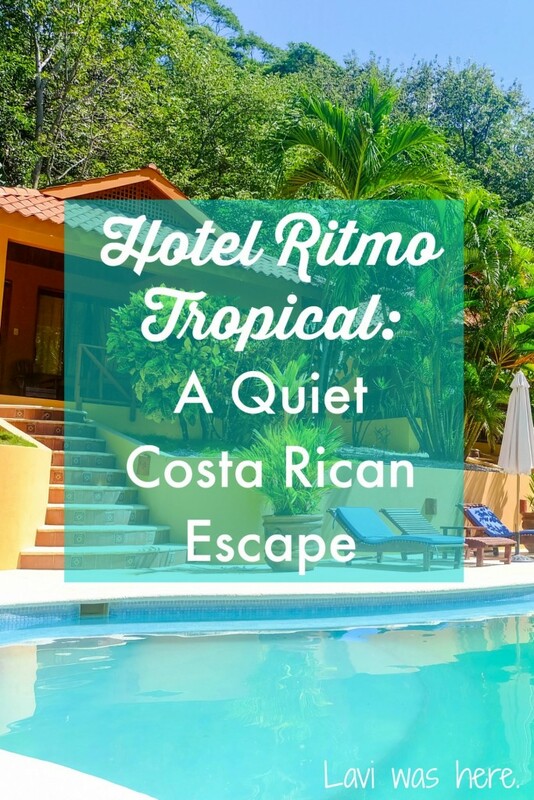 He went above and beyond to make sure I had a comfortable and enjoyable stay at Hotel Ritmo Tropical, and it was truly appreciated. It’s this friendly atmosphere that keeps some surf groups and retreats coming back to the hotel every year. I checked out just in time for a German surf group that visits every year to check in, and I completely understand why they continue to stay at Hotel Ritmo Tropical. 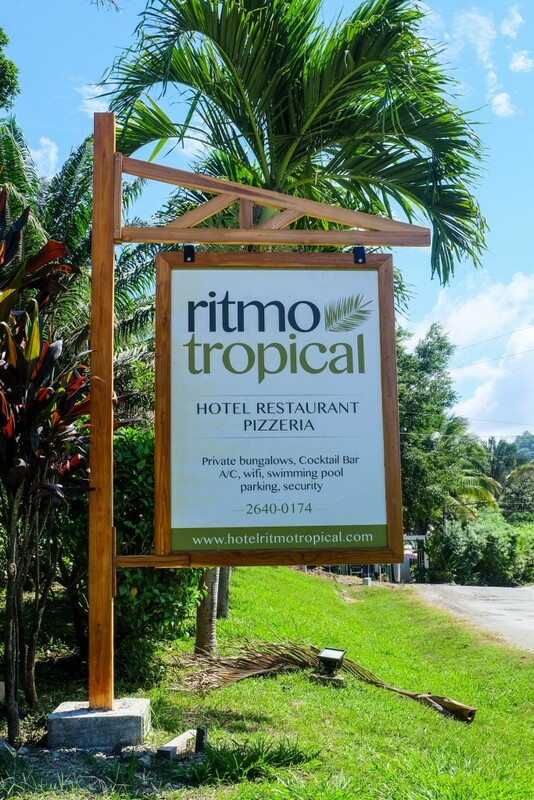 Hotel Ritmo Tropical isn’t exactly for the backpacker budget, but it is worth it to splurge and stay in a nicer place once in a while. I would absolutely recommend the hotel for a couple or a small group visiting the area. 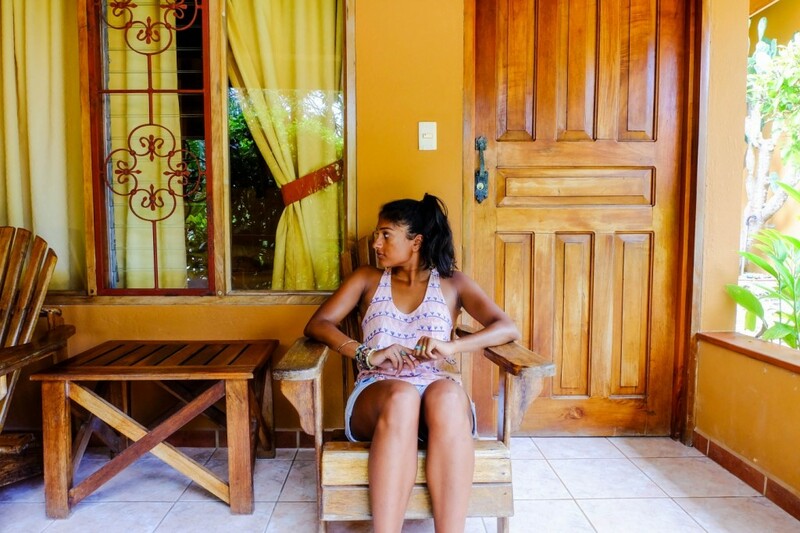 It was the perfect Costa Rican escape. 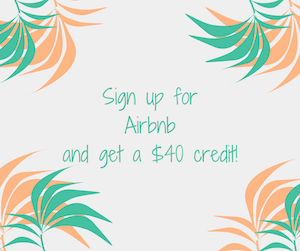 Rates: Room rates vary depending on the type of room and number of people, but range from $40-60 for one person in a room, studio, or bungalow. 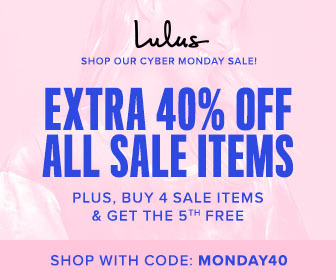 Rates are listed here. Reservations: You can make a reservation by contacting the hotel here. Thanks to Hotel Ritmo Tropical for hosting me. But don’t worry; no matter who foots the bill, I’ll always keep it real and provide my honest opinion of my experiences.